On the basis of their income, the people are categorized and the process is the same in getting the ration cards as well. 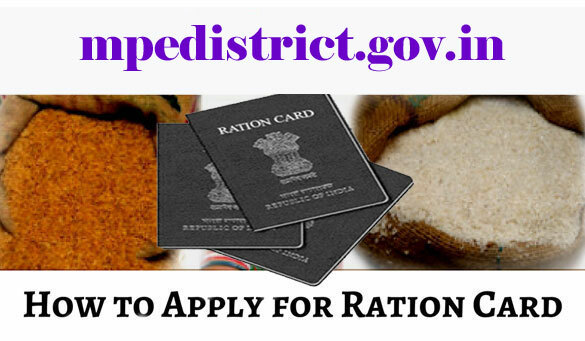 There are different types of ration cards for different segments of people. The people whose monthly income is less than INR 10,000 are provided the BPL (Below Poverty Level) card. People get the facilities issued by the government like fuel, food, and other things on the basis of the ration card which they have. The public distribution system (PDS) of India is based on the ration card. 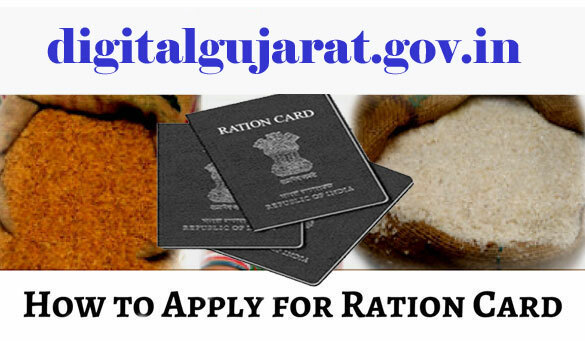 The ration card is also effective as an identity proof in many government organizations. For the people of Indore, Bhopal, Jabalpur, Gwalior, Ujjain, Sagar, Dewas, Rewa Madhya Pradesh, the process of applying for a ration card is mentioned below. First, you have to visit the official website of Madhya Pradesh government for the application of new ration card. You can click on the link to visit there. http://mpedistrict.gov.in/Public/index.aspx. On the homepage, you will get the option of new ration card, click on that. You can fill the form online and then download or you can simply download the form and enter the details manually. The form can be downloaded here https://govinfo.me/wpcontent/uploads/2017/06/ServiceForm.doc. Don’t forget to enter all correct details while filling up the form or it will be included in it wrong. Again you have to spend some time to correct it if details are entered wrong. The details to be filled are name, date of birth, address, mobile number, email id, family member details, etc. When the filling up is done, visit your nearest ration office with the filled up form along with all the relevant documents for the submission of the form. Now, submit the application form along with the Xerox copies of all the relevant documents. 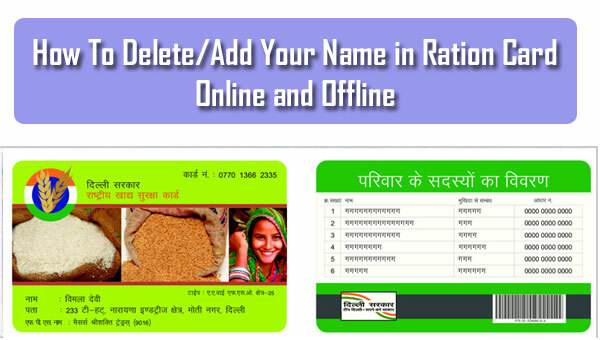 The verification will be done after which your ration card will be issued. 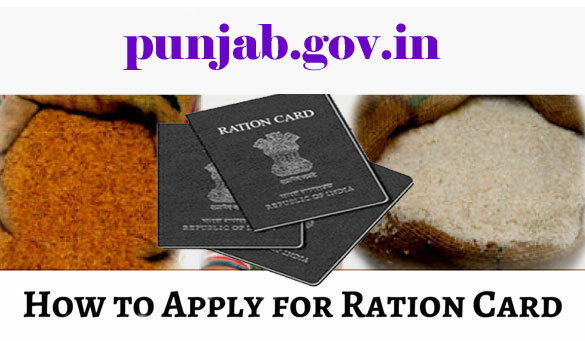 You can check the status of your ration card or any other details related to the application process anytime by visiting http://nfsa.samagra.gov.in/. The application for the ration card can also be done via the Citizen Service Centers structured by the Madhya Pradesh Government. Proof of Address like Driving License, Voter ID card, Aadhar card, etc.